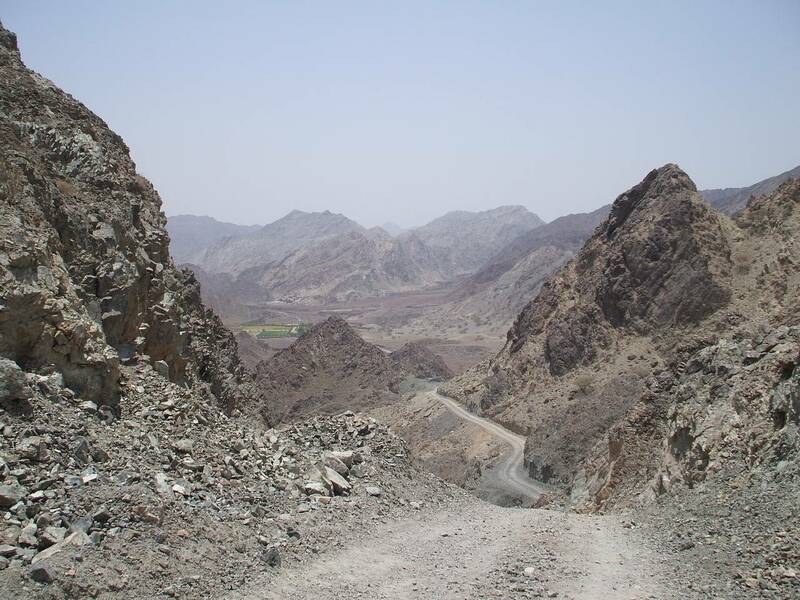 Tough but scenic mountain bike ride to Hajjar Bani Hamid and the wadi Shis pools. 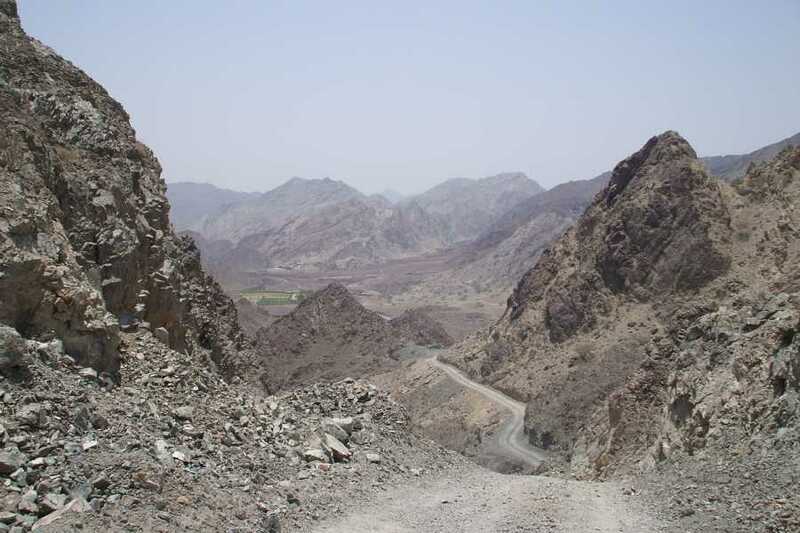 Cycle on quiet roads in the Omani enclave of Madha before venturing offroad on gravel tracks. 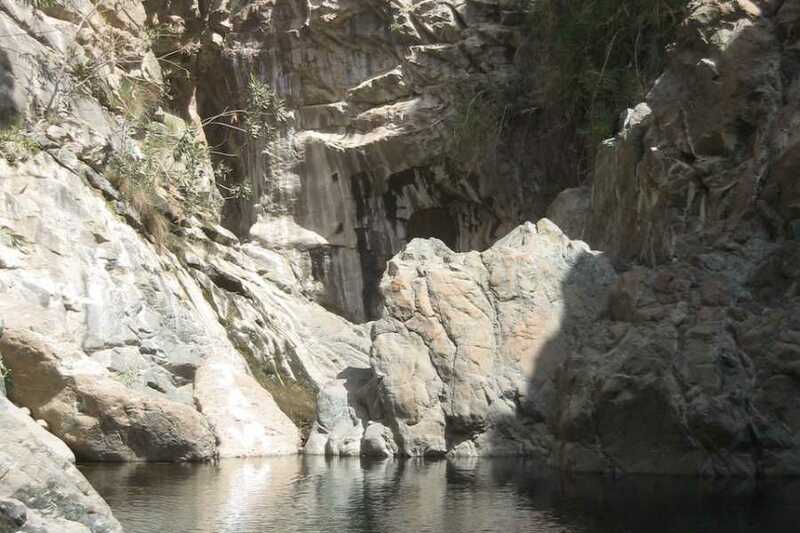 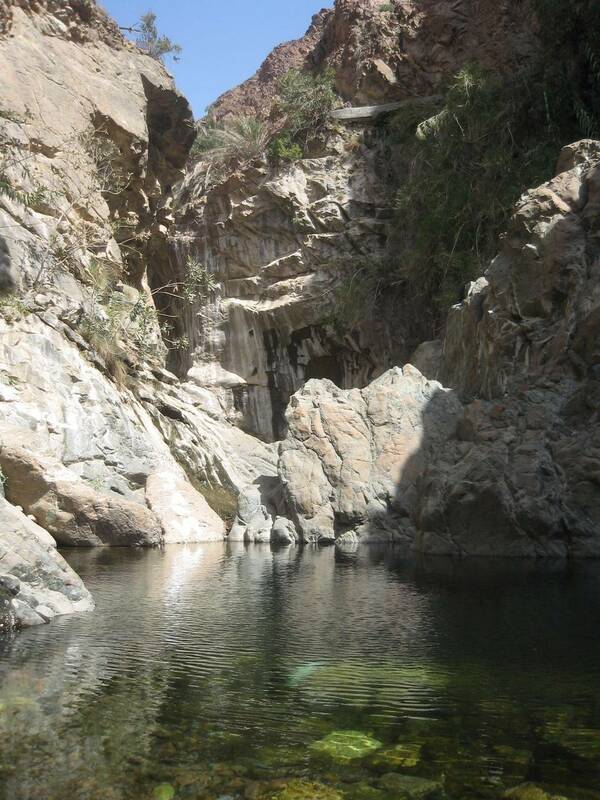 See lush plantations, caves and falaj systems on the way to the small fresh water pools.